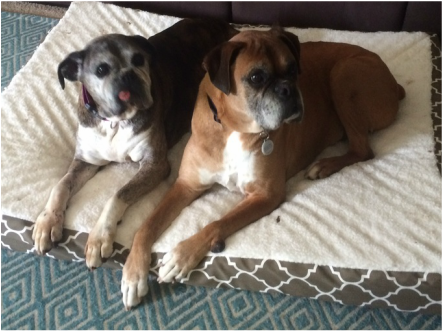 Rocky and Angel are two extremely sweet dogs, as they can give kisses all day long! They are a bonded pair and are always found cuddling and searching for each other. They not only love one another, they love all other dogs of any size or shape. 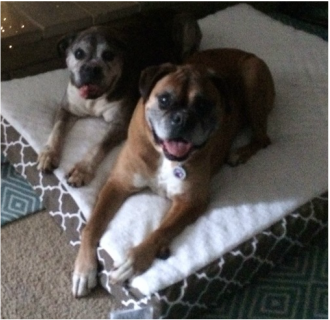 Rocky and Angel are seniors who love to play, run, and go on walks, but also enjoy their naps!